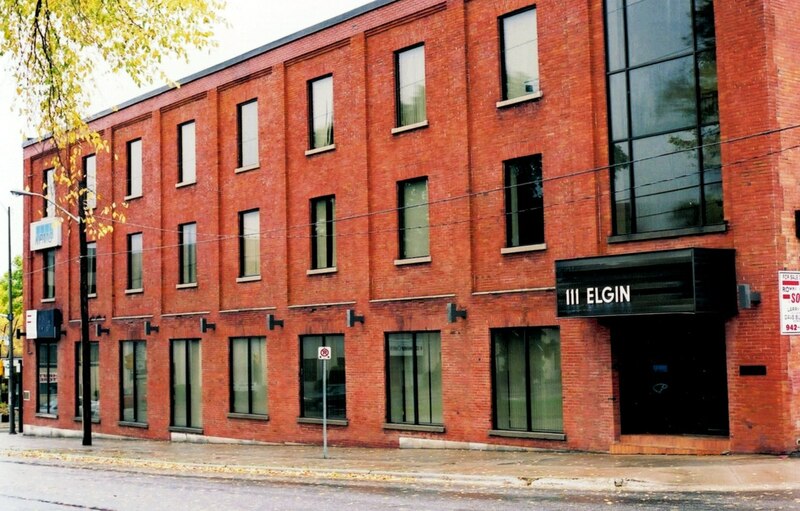 111 Elgin Street ~ Sar-Gin Developments (Sault) Ltd.
Three storey, handicap accessible building at the corner of Queen Street and Elgin near the Court House. 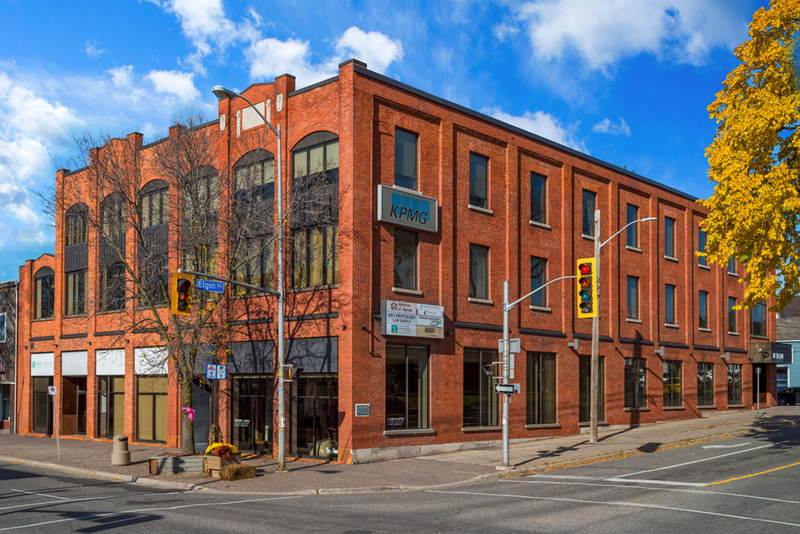 Clean, professional, building with elevator and authorized parking across the street between King and Albert. 2 Suites Available: 2nd floor approximately 420 sq. ft. & 3rd floor approximately 790 sq. ft.
2nd floor complete with 2 offices and skylight. 3rd floor complete with 2 offices both with large windows plus large office/boardroom/reception area with storage. Please contact us today to discuss your business space requirements.